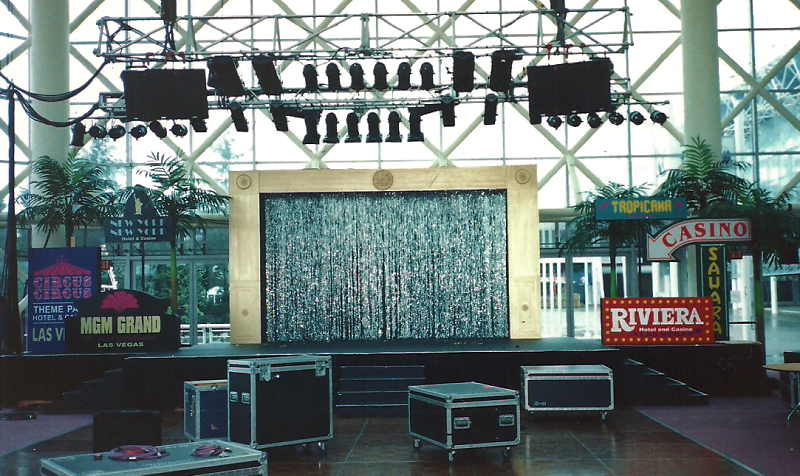 Be it an Award Gala, Convention, Trade Show Booth, Corporate or Special Event, Community Event or Festival, Night Club or Private Party, Robert's unique flare of creativity combined with his professional skills and experience, will transform any location into a festive and elegant party environment. 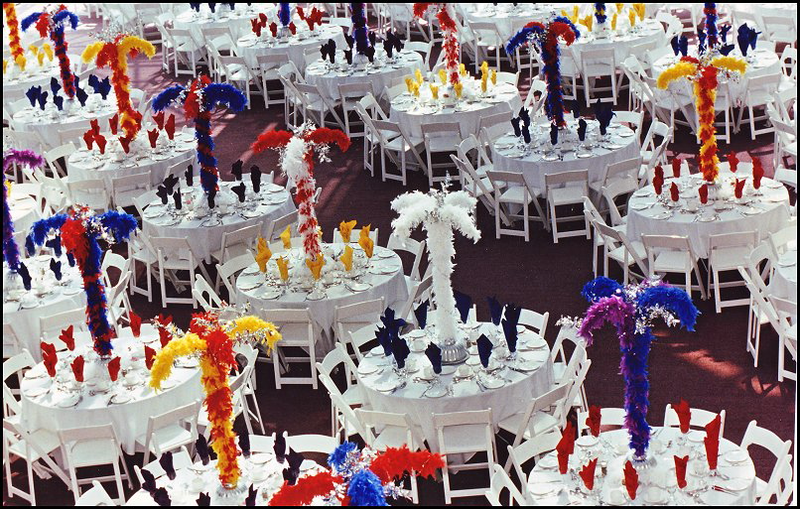 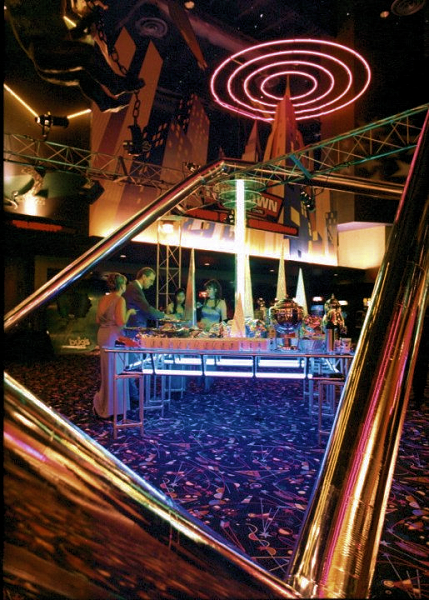 When not working on a film or television production, Robert freelances as an event designer and decorator. 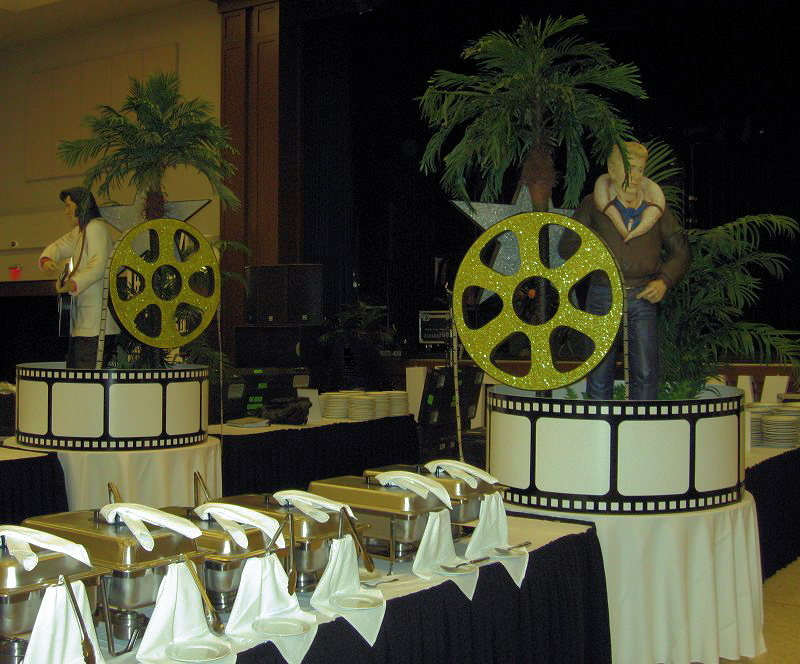 His services are used by Destination Management Companies, Event Planning Companies, and Event Decorators needing crew. 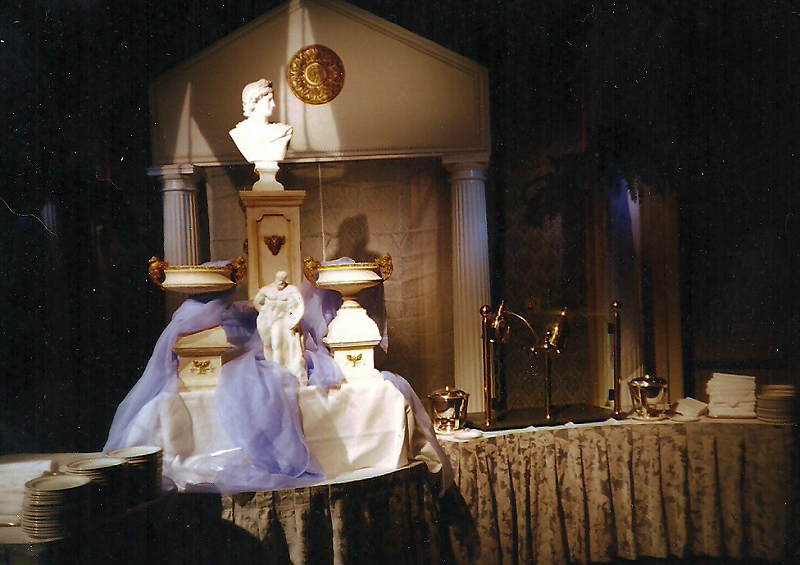 Robert has the reputation of being able to work “display magic” regardless of the budget: From the basic to the most elaborate, from the design stage right to completion, all his work is done in a timely and professional manner. 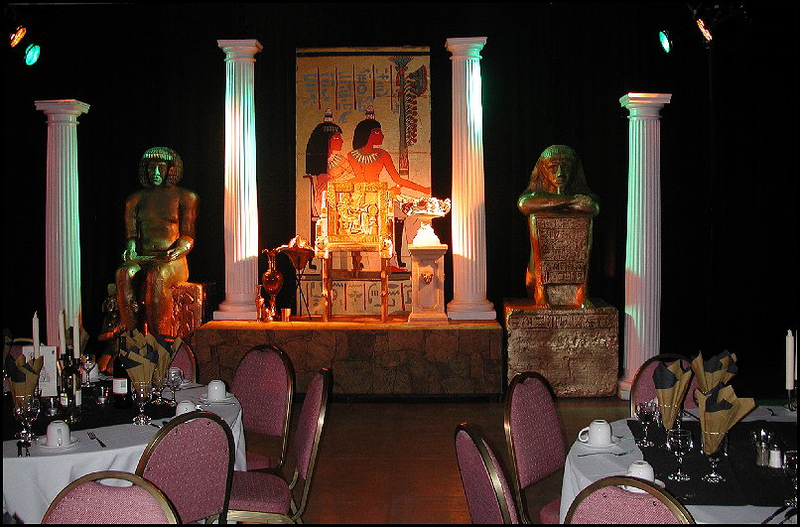 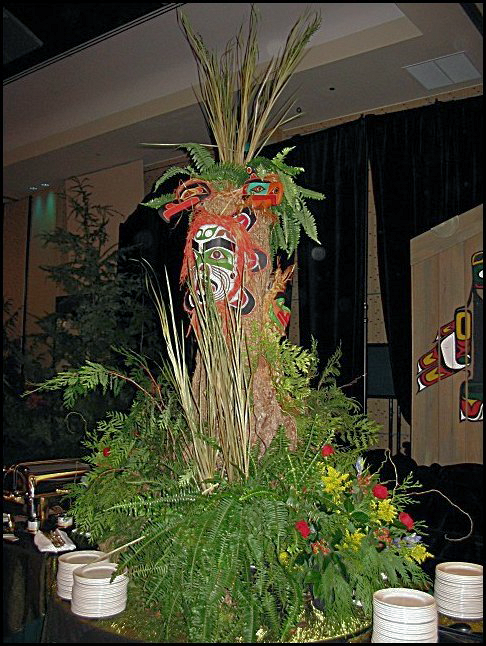 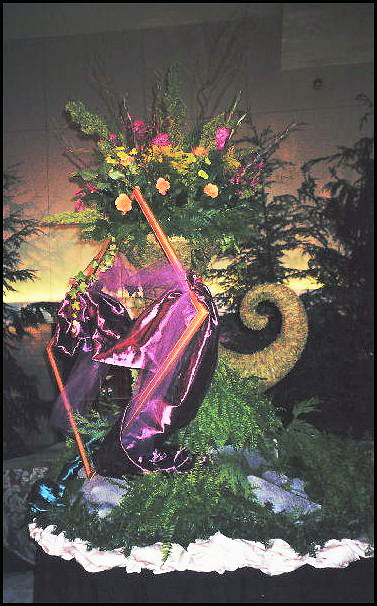 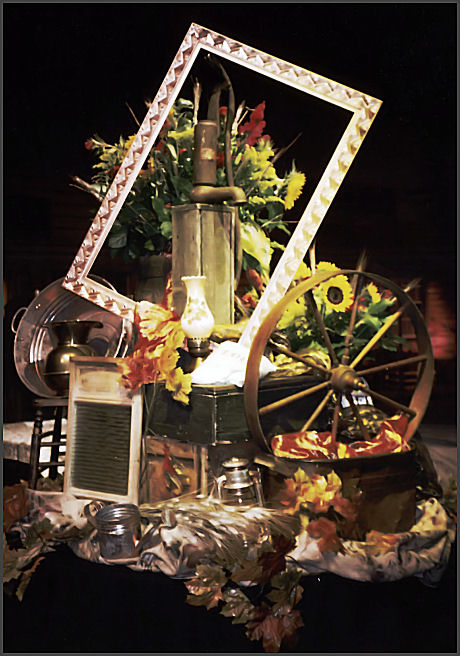 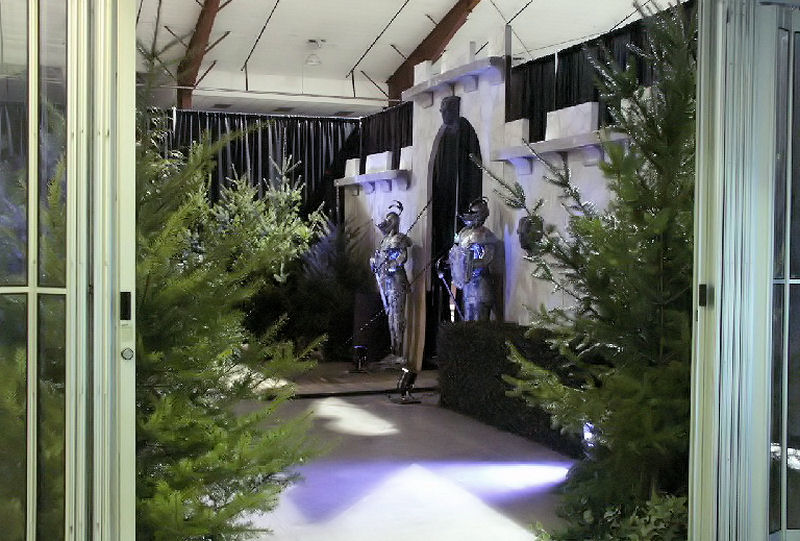 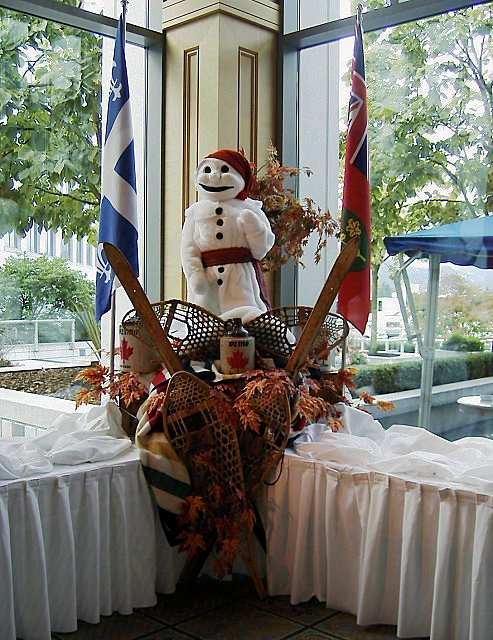 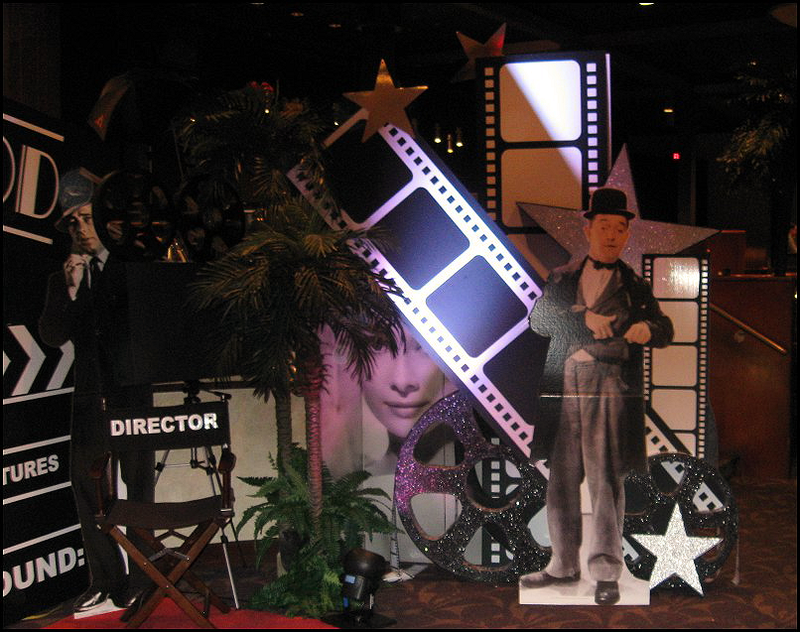 Here are a few examples of room and venue decorations, entrances, and theme vignettes designed and / or decorated by Robert. 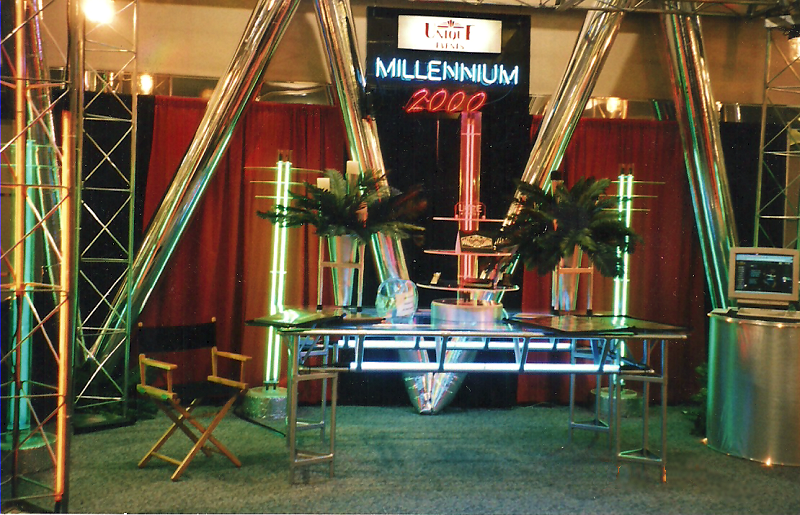 Here are a few examples of buffet stations and table dressing designed and / or decorated by Robert. 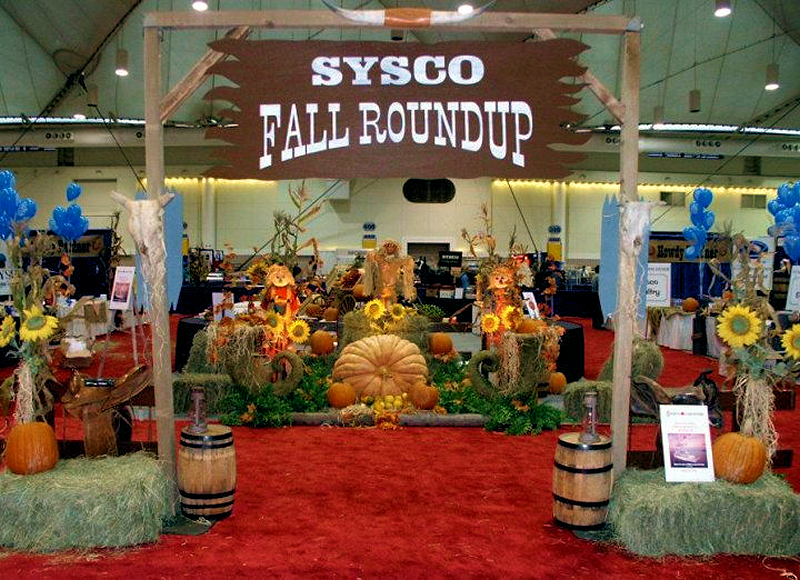 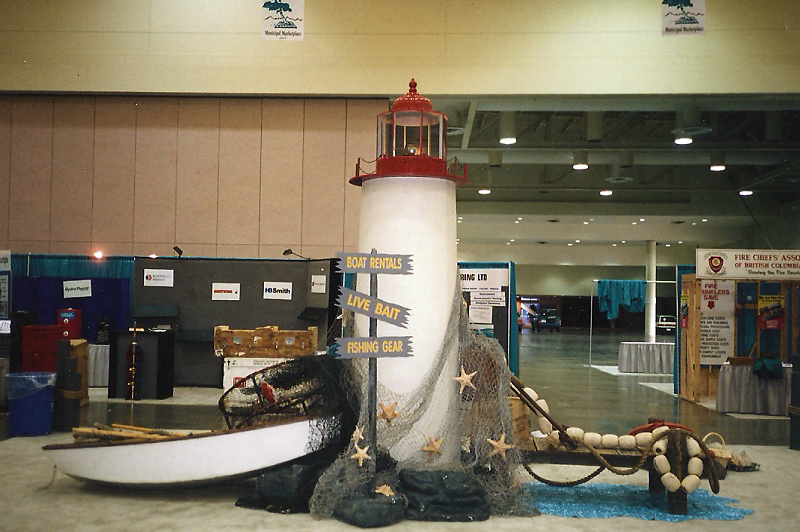 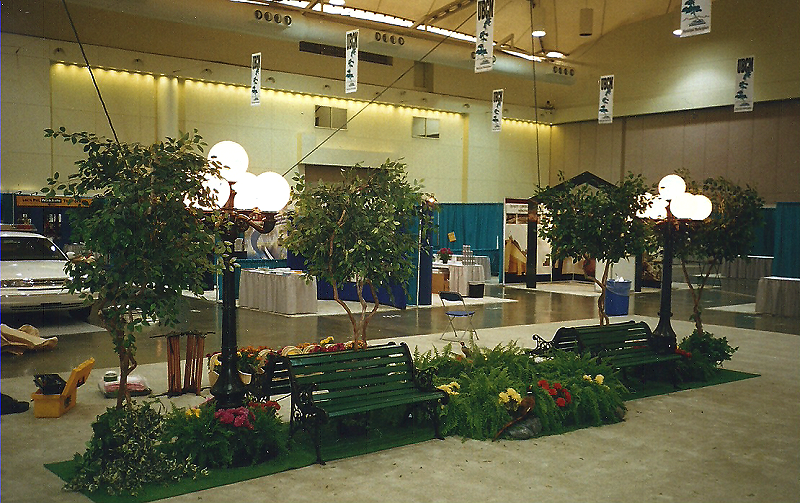 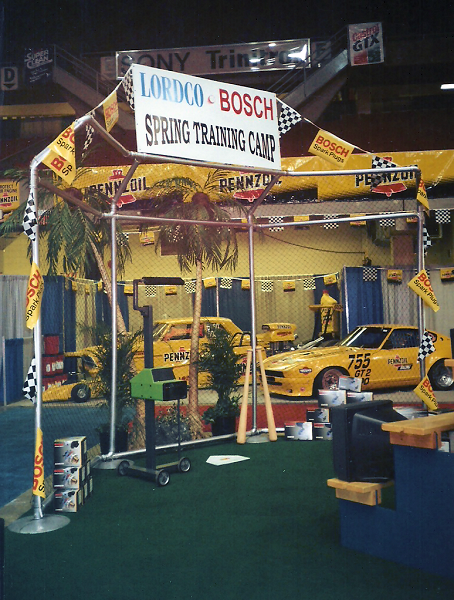 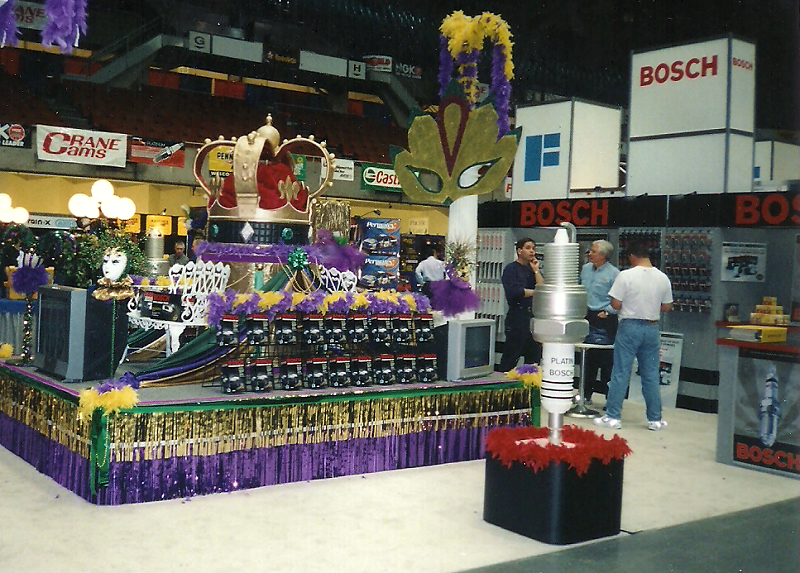 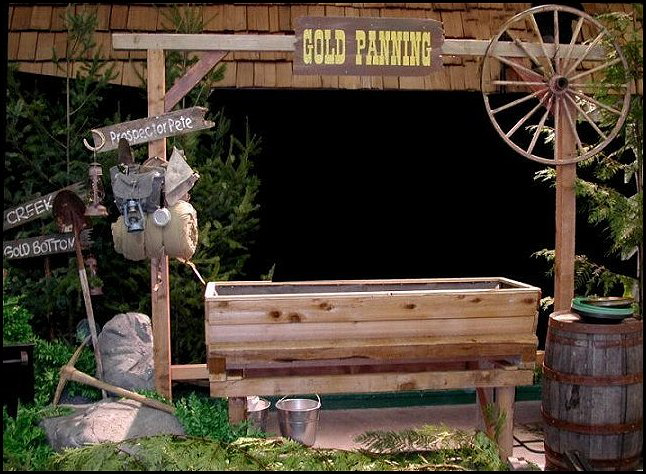 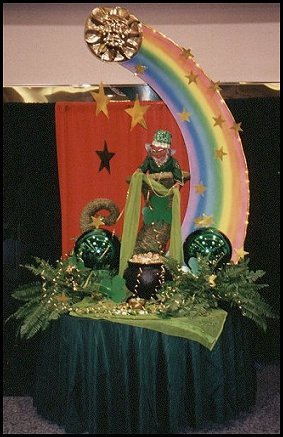 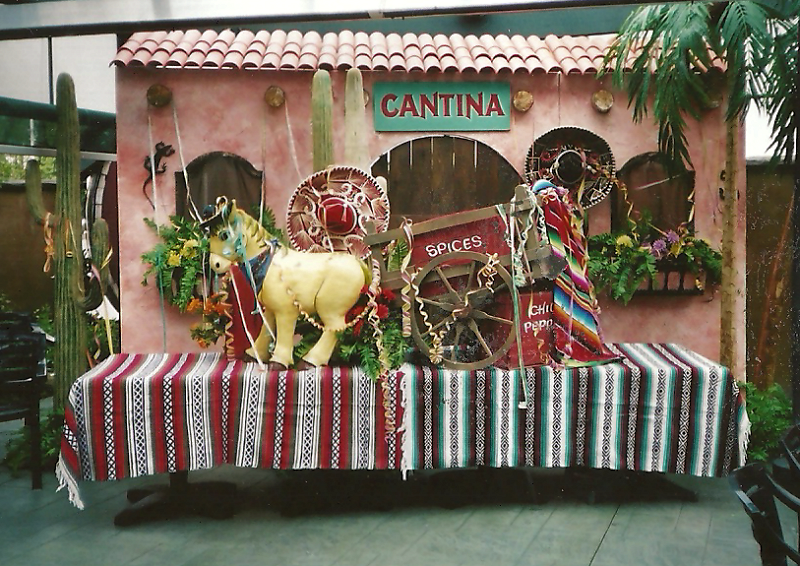 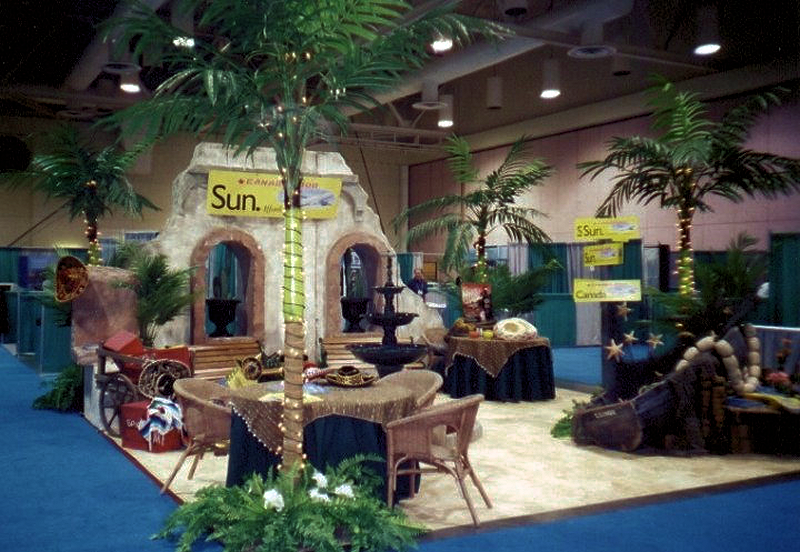 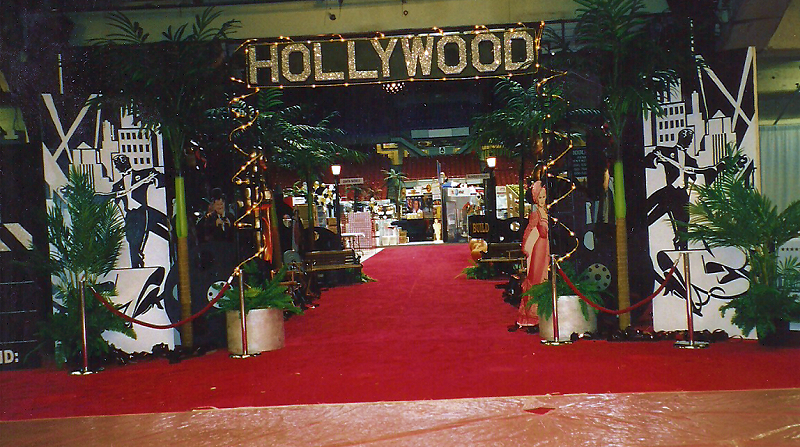 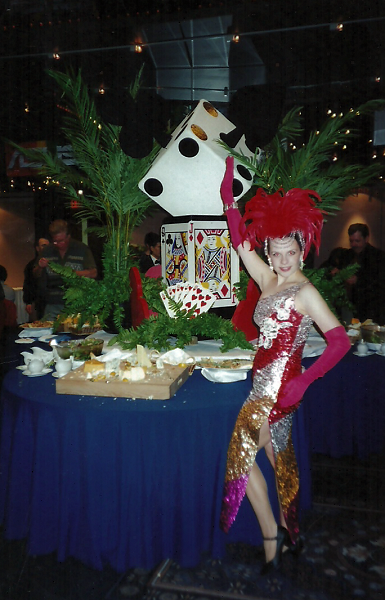 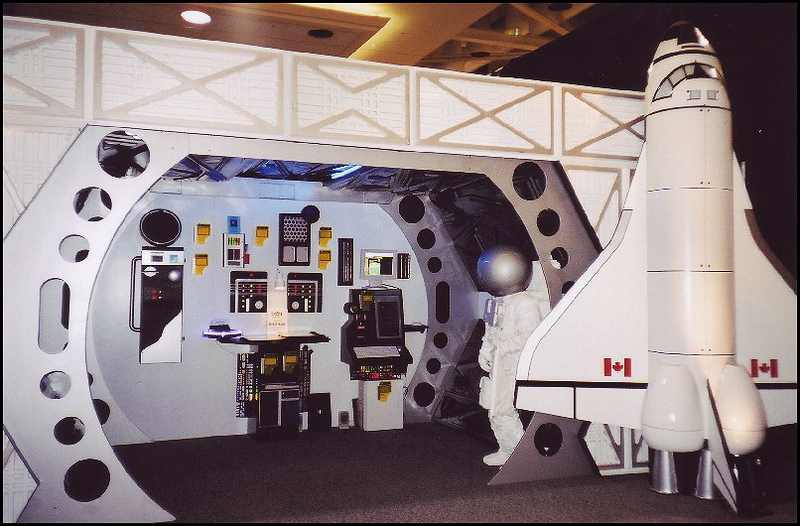 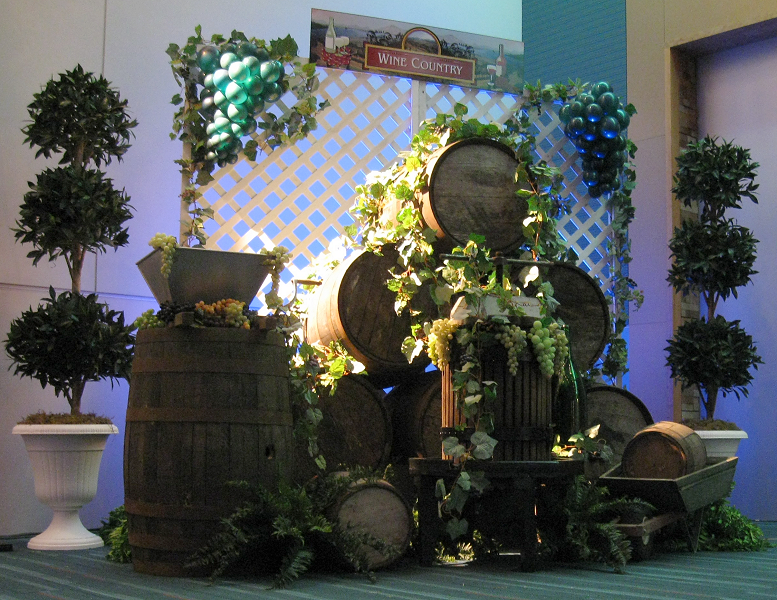 Here are a few examples of trade show booths and venues decorated by Robert. 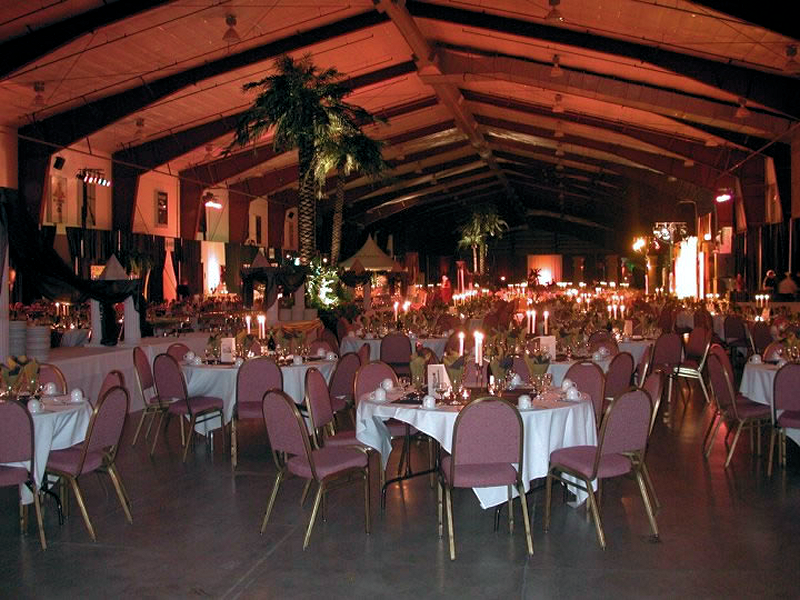 "We have gladly used the services of Robert Barton for several corporate parties and have always received rave reviews. 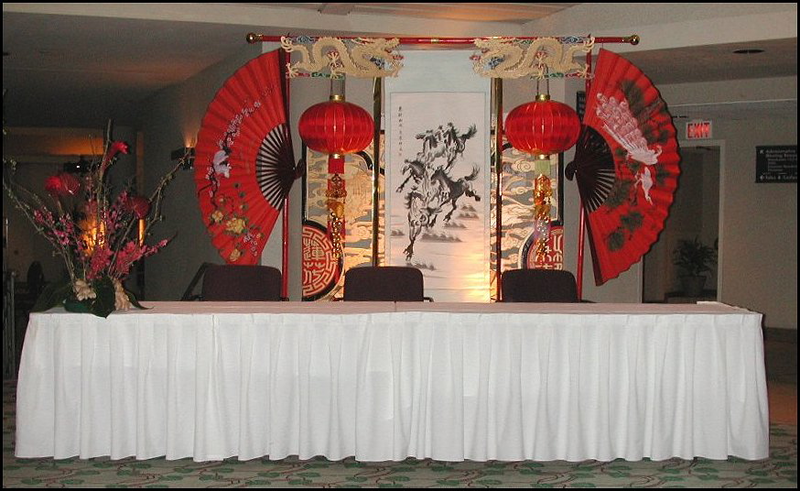 I have no hesitation recommending the services of Robert to anyone who wants to make their company function a huge success." 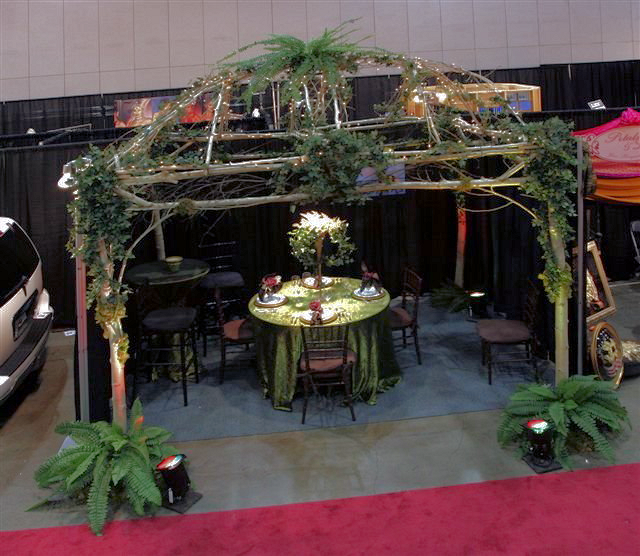 - Rick Chapman - Staged Right Entertainment Inc.
"The quality of his design and decor skills are greatly valued; whether he is working on a buffet station, trade show booth, or a Gala Event. 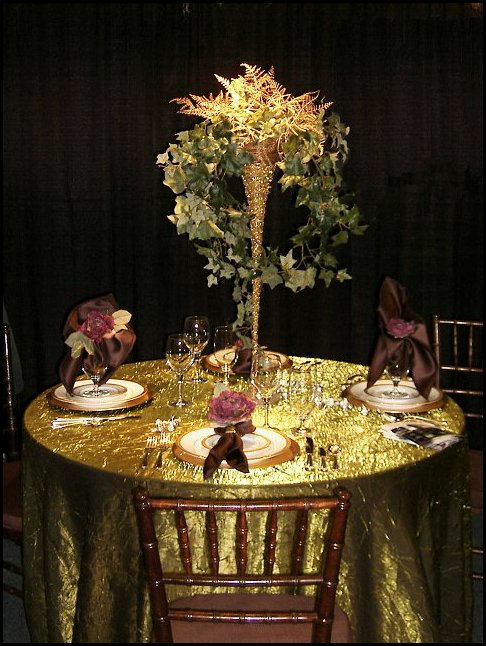 He takes pride in his work and his attention to detail is unsurpassed." 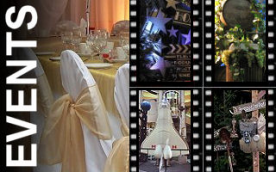 - Nicole Steeves, Unique Events Inc.